If you are sick and tired of roommates, family members, and other people living at home bugging you about the smell of weed around the house, then you should learn how to reduce the odor when you smoke. The solution might be something as simple as stuffing a towel under the crack of your door so that the smoke stays inside your room rather than have it permeate through the air. Or you can just learn how to use a sploof. A sploof is a handheld device that has carbon filters. You blow into one end and the device will get rid of most of that smoke. Whatever is left will go out the other end. Of course, it does not entirely eliminate the odors brought about by weed smoke, but it significantly helps lessen it. In fact, it might be enough to pacify a roommate or enough to keep you from getting evicted. What are the sploof brands that you can try? There are several sploofs that you can buy right now. The Smokebuddy allows you to keep all the smoke to yourself. It works as a personal air filter that prevents smoke from getting around the house. The fun thing with this product is that it comes in a variety of designs, so apart from stopping you from further annoying your neighbors, landlords, and housemates, it is also a collectible. DEA assigns Schedule V status to cannabis-based Epidiolex! And it is not expensive at all. You can buy a Smokebuddy for anywhere from $15 to $50, depending on the design and features that you choose. For instance, there’s a Smokebuddy that’s shaped like a grenade. And there are ones that glow in the dark, which is great for those nocturnal bong fests when you don’t want to turn the lights on. It works, and it works rather well. The only problem is that it does not fit in your pocket, so you might need to carry the Smokebuddy around in a backpack if you wish to take it with you. Another personal filter device that you can buy is Sploofy. The third iteration of this device and the manufacturer finally got everything right. No more leaks that let the air escape. The replaceable filter also lasts longer. This sells for less than $20, but, is, unfortunately, not available anywhere as of now. You never know what will happen when you toke. This is the reason why it helps to have a sploof that is durable. The Eco Four Twenty is made with aircraft-grade aluminum and uses a two-stage medical-grade filter. You might not know what these are, but you will love just how tough this product it. Legalization of recreational cannabis in Canada delayed! This sploof has an HEPA filter, the same kind you find in robot vacuums. And it’s replaceable, too. So, if, after 500 poofs, you find the filter foul-smelling, you can just pop a new filter cartridge in. The Eco Four Twenty sells for anywhere from $25 t0 $30. Do you want to try out using a sploof but are not willing to shell out around $20 for the experience? You can make one using the things you find at home. Sploofing is a convenient and affordable way to minimize odors. Even if you live in an area where weed is legal, it is always a must to be mindful and considerate of the people around you. 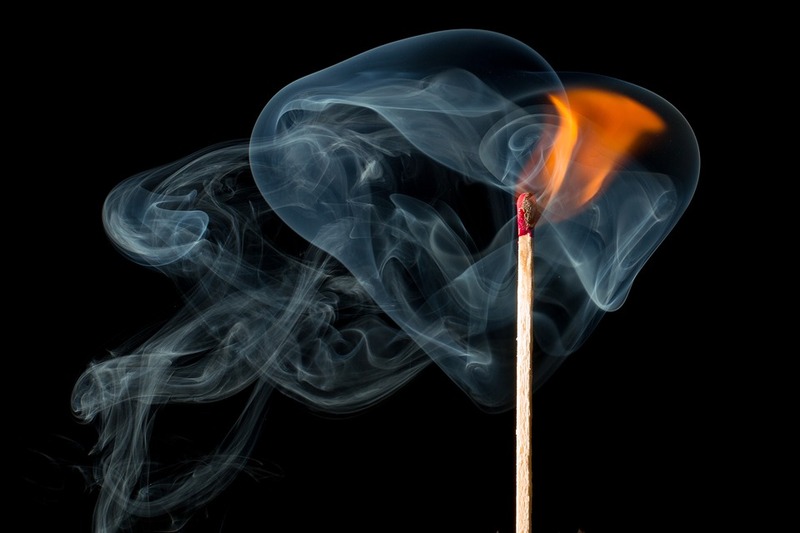 If, for some reason, you hate sploofing, you can always burn incense sticks to mask the odor. Or you can diffuse some essential oils. These are more effective than having towels under the door. And they are definitely much better than doing the unthinkable: quitting on weed altogether. Medical cannabis has been legalized in Utah!